The analysts of Gifric offer individual psychoanalytic treatment in the Gifric Centers and offices as well as in their private practices. 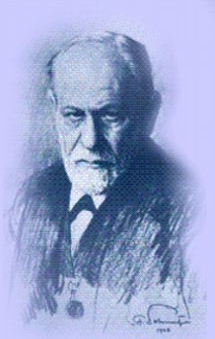 The mechanism of treatment in the Freudian tradition, a mechanism renewed by Lacan, directs the orientation of psychoanalysis at Gifric. Analytic treatment aims to restart the Freudian experience of the production of "savoir" from the unconscious in each individual case in accordance with what occurs within the constraints of transference. The development of the process under this constraint is, for each case, shown to be based on a unique logic that brings the experience to its end.